Dan Mullen took the podium on Monday for his weekly press conference. He recalled some of the biggest issues that led to the loss to Kentucky and looked ahead to the state of the team heading into Week 3. •	David Reese and C.J. McWilliams are both expected to return this week. •	Shawn Davis will still be out. •	Cece Jefferson should be back from his academic suspension, but that could change between now and the end of the week. •	Mullen confirmed Adarius Lemons is no longer with the program. He will finish up the semester of school and they will sign off for him to transfer to any school of his choosing. •	Trey Dean and Brian Edwards are the players Florida will need to step up in Wilson’s place. •	The Gators may move some guys from the offensive side of the ball to try to find some depth at defensive back. •	The lack of physicality displayed by the defensive line on Saturday surprised Mullen, but he thinks it is a fixable issue. •	There were 20 missed tackles for 168 yards against Kentucky. 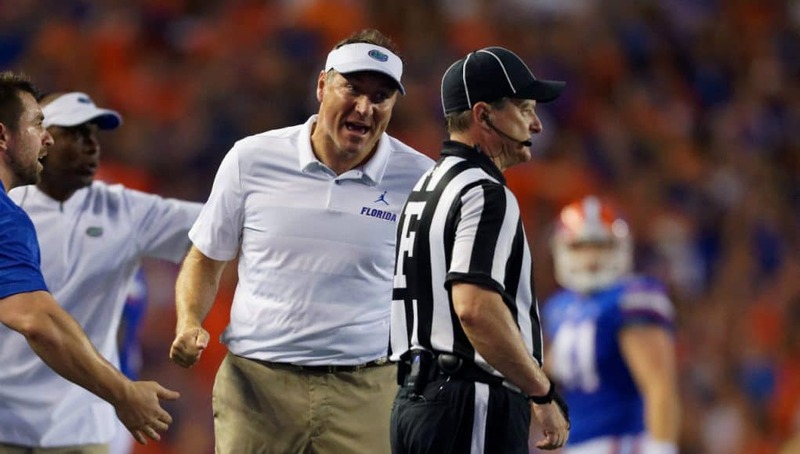 •	Mullen was impressed by the team’s attitude after the game. •	It is a learning process getting players to practice at the standard Mullen expects. They are continually improving, but not there yet.